Parents and Family Orientation includes the University Welcome and other events. A Michigan Tech tradition held each fall in October. Time for a trip to campus! One of the largest annual winter festivals in the nation—at Michigan Tech! Join us for our commencement ceremonies in the fall and spring. Now that your student has been accepted to Michigan Tech, we invite you to join the Michigan Tech Parents Facebook group. Parents actively engage in various discussion topics, post questions for one other, and share stories about their huskies. Participate in the conversation on Facebook. Your gifts to the Parents Fund greatly enhance the Michigan Tech experience for all students. Thank you for directly benefiting student activities, programs, and organizations. Is your student considering Michigan Tech? The college selection process can be confusing for both parent and student. Know the answers to these frequently asked questions and you will be prepared to help your student make the right decision for him or her. 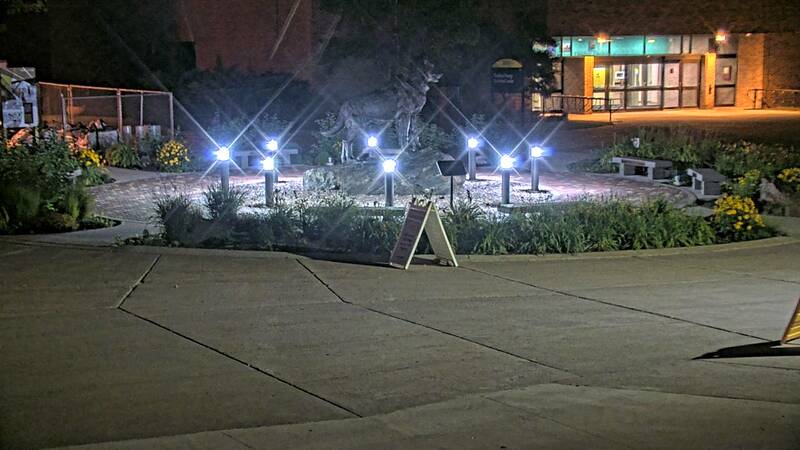 Michigan Tech’s emphasis on creating and sustaining a safe environment for students first drew national attention from a Reader’s Digest ranking as the safest campus in Michigan and third in the US. Ongoing cohesive planning and a culture of respect, empowerment, and education continue to foster our strong awareness, prevention, and response network. The 2016 Safest College Campuses poll ranks us the sixth safest college in Michigan based on a safe and healthy environment with little or no campus crime, drugs or alcohol use. Our inclusive Safety First Alert system provides rapid notifications via phone, text, or email in event of time-sensitive news or emergencies. We are in Houghton, Michigan. Our setting on the Keweenaw Peninsula provides a beautiful backdrop to a world-class education. Michigan Tech is located in Houghton, and, with Hancock and the surrounding towns, has a combined population of approximately 15,000. However, with the Michigan Tech student population, it balloons to more than 22,000. Houghton’s historical downtown features a unique blend of shops, eateries, museums, and brewpubs, while chain restaurants and major shopping outlets are a short car ride from campus. Recreational opportunities include our ski hill (lit for night skiing and snowboarding), golf course, and on-campus recreational forest and Tech Trails for cross country running, skiing, biking, and hiking. Nearby Lake Superior and inland lakes and streams offer more opportunities for relaxation. The Admissions Office is the place to go to check us out. How will I pay for a Michigan Tech Education? Our Financial Aid Office does everything it can to help you pay for the great education you get here. What are Michigan Tech's rankings? Michigan Tech has been ranked in a number of publications, studies, and reviews. You can read our latest rankings and learn more about Michigan Tech online. View of the statute at Husky Plaza.